Context: Startups and newly formed businesses’ ideas, visions and goals can spin out of scale unless someone maintains clear systems of documentation. Tracking product/project components and variables ensures that action steps taken and decisions made are contributing toward achieving identified goals. Actions Taken: I wrote and developed documentation standards for organizing data sets. 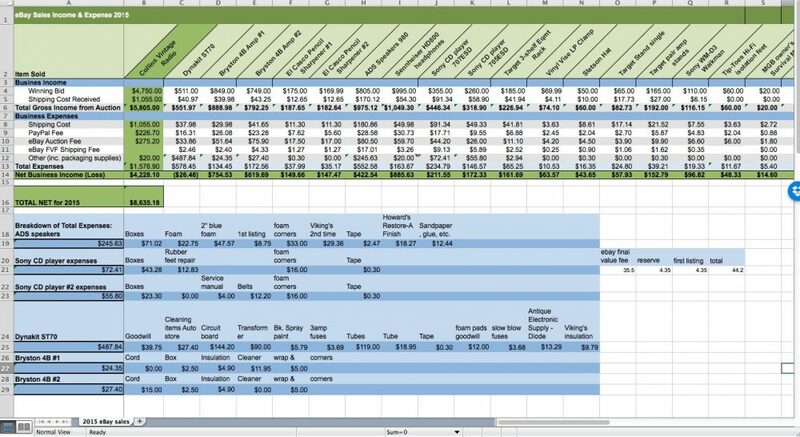 One example shows a spreadsheet to track all elements of product sales for a small business eBay store. 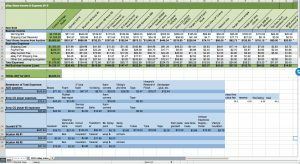 I created the spreadsheet’s layout, formatting, and formulas calculating expenses and net on each sale and a net total for all sales. Another example project documentation tracks security and access on features within the scope of specific user roles. There are additional details to these and other project documents, but they are protected by NDA. 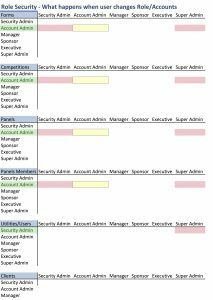 Result: Organized and reusable template project documentation, allowed each business to easily review results of work flow processes details from at both a high level and detailed perspective. Creating the reports and collaborating in the review process of these results with the owners allowed each to prioritize new product and business process goals.